Rent the right bit for the job at hand. 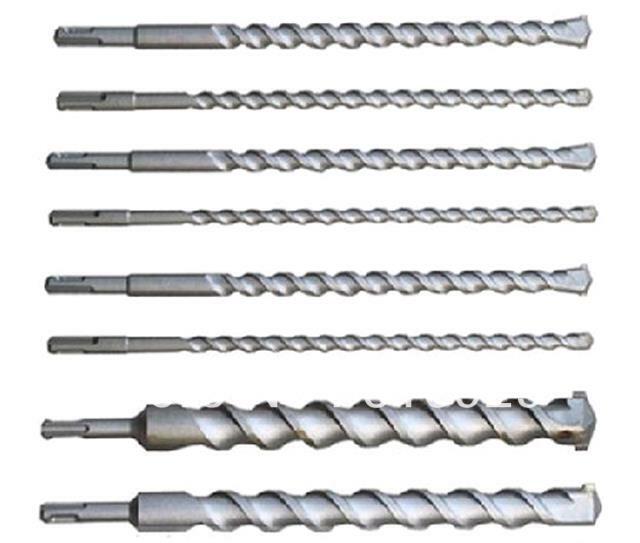 Rotary Hammer Bits come in various widths and lengths. Widths range from 1/2" to 1 1/2"
Lengths range from 13" to 23". * Please call us with any questions you may have about our roto hammer bits rentals in Petoskey, Northern Michigan & The Upper Peninsula.